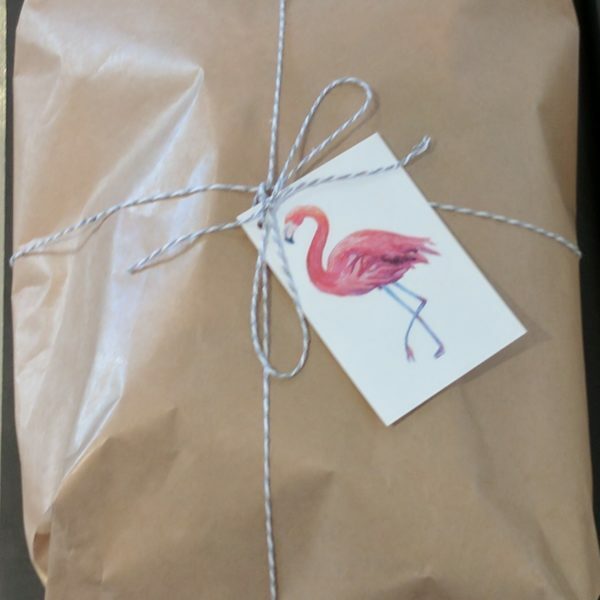 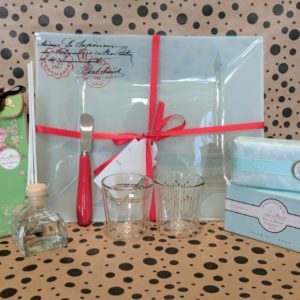 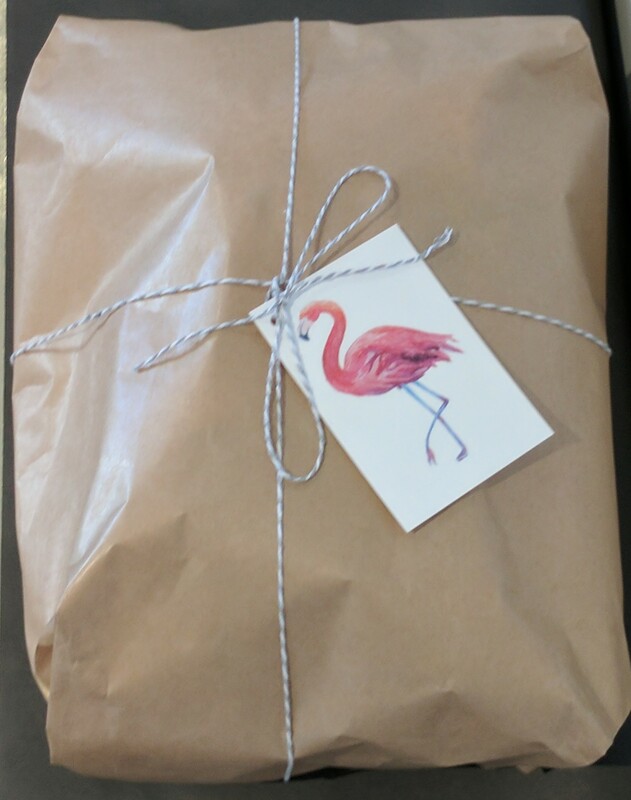 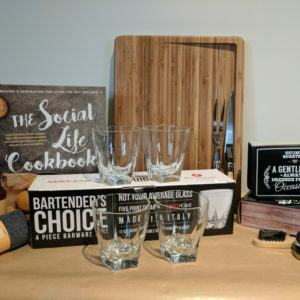 Hand Wrapped with Unique Gift Tag with your own personal message handwritten. 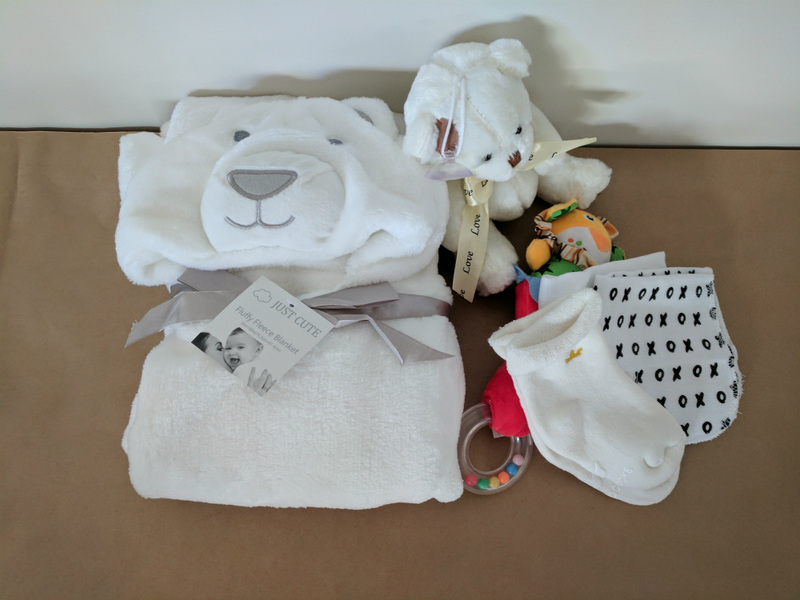 Unique Baby Gift by The Greatest Gift Of All, designed for Baby boy or Baby girl. 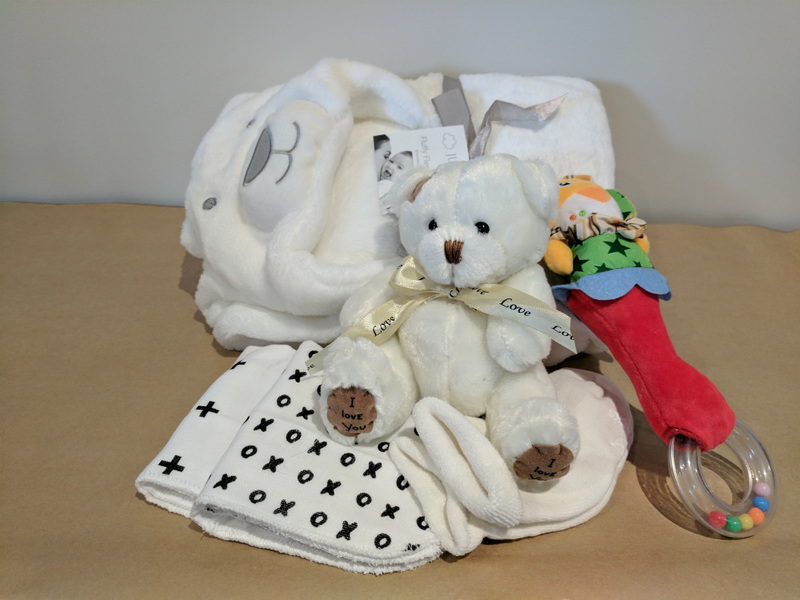 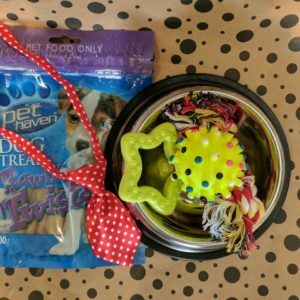 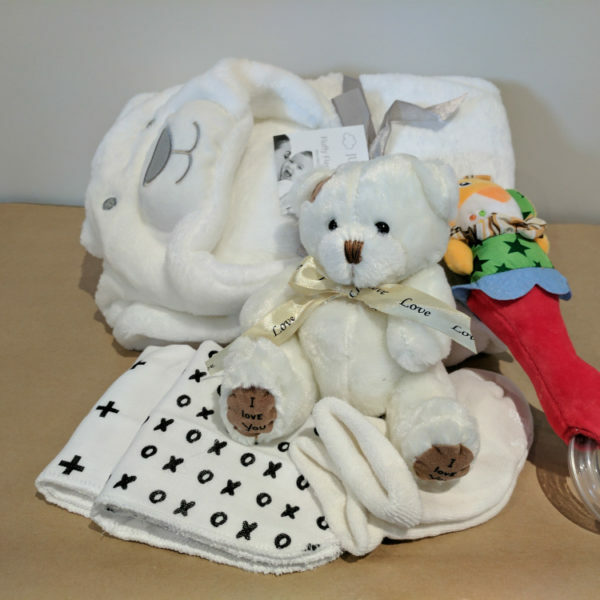 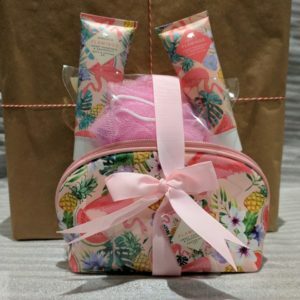 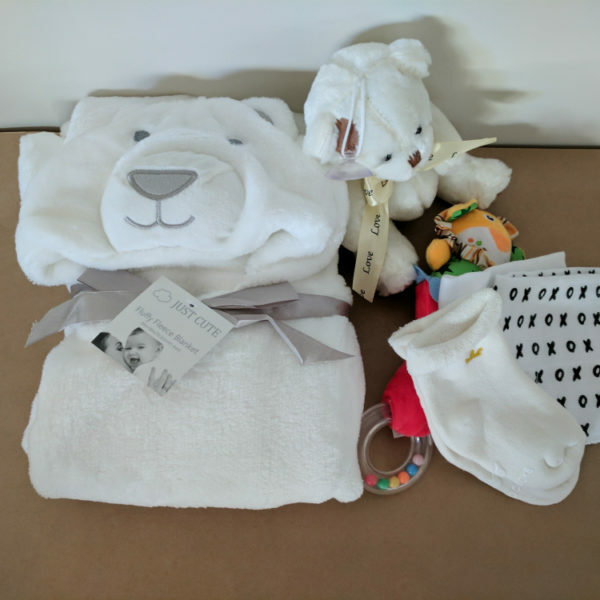 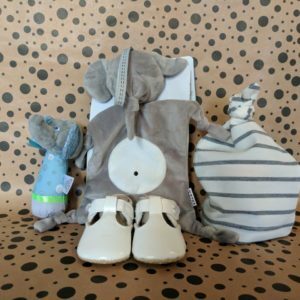 Mum and bub will love this soft and cuddly gift, uniquely packaged for the best experience.